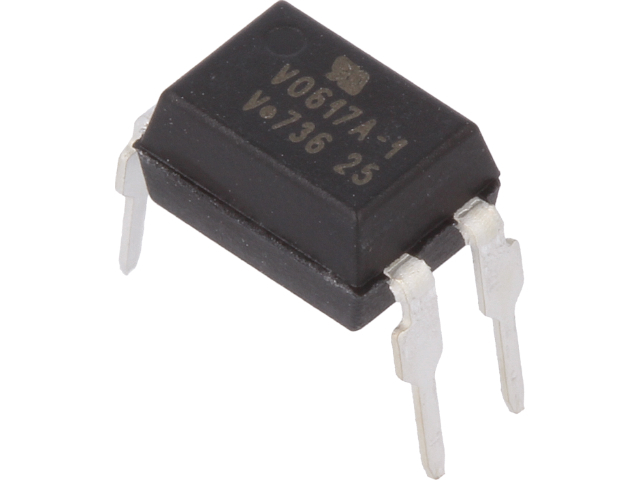 The VO617A is a family of semiconductor optoelectronic components made by VISHAY, an American manufacturer. They enable high-voltage galvanic separation of the input and output circuits. power supplies and voltage converters.